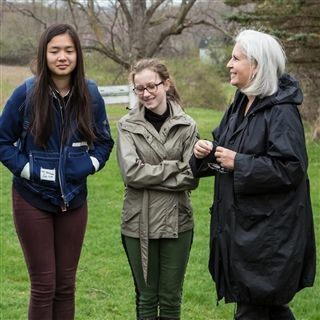 Environmental stewardship is one of Millbrook’s five core values and has been an important part of Millbrook’s programs and philosophical direction since the school's founding. Our commitment to being stewards of the natural world is clearly evident and exclusive in our wildlife conservation work at the Trevor Zoo, and it is exemplified in our commitment to building green, our sourcing all of our electricity from the sun, and our planning to become carbon neutral by 2020. 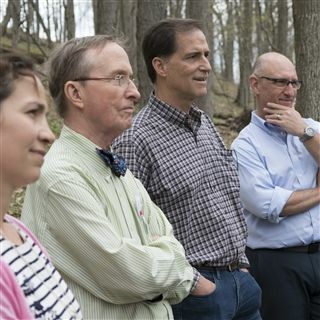 Recently, Millbrook has built on this historic and philosophical base to find and develop more practical and broad-based ways to put environmental stewardship into practice in our community. We share our environmental direction and practices with other schools and community groups, and we are always looking for ways to increase our environmental effectiveness. Together, we can work to promote environmental education, activism, and sustainability. Learn more: Visit our Conservation Action Center.